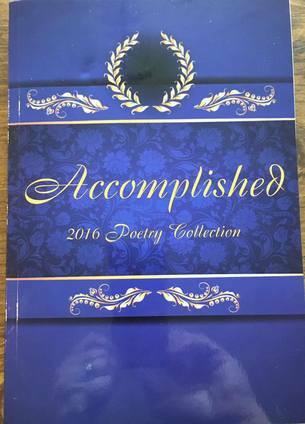 Last week, we received a hot-off-the-press copy of Accomplished, a compilation of poems publised by teh American Library of Poetry. It’s a collection of a few hundred poems by students from across the country, submitted to a poetry competition. My daughter has a poem in it — not one of the winners, but one of those selected for publication (which is good enough). 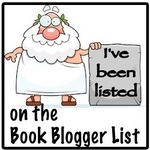 She’s dabbled in writing here and there — sometimes more than dabbled. She’s won the NaNoWriMo Young Writer’s Program once, and competed a few times; done some writing workshops and whatnot — but this is the first publication. I couldn’t be prouder. Hopefully, there’ll be more. 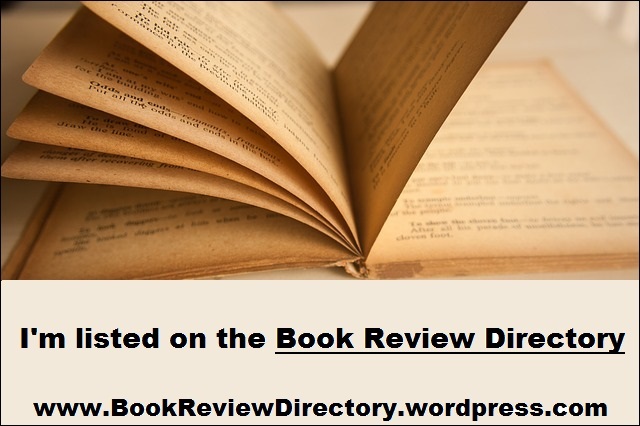 No, I won’t be reviewing the collection — just too much poetry. And no, I won’t be reviewing my daughter’s piece — for one thing, the disclaimer I’d have to include would be too long to read; also, I’m not sure that I’m smart enough to get the whole thing she was doing. I will say there were some pretty good poems in there (even from the younger grades) — I didn’t read the whole thing, but I did (and will) sample widely. Sure, there are some “eh” ones, too — but you can see why these made the cut. Anyway, just wanted to publicly tell my gal that she made her old man proud.